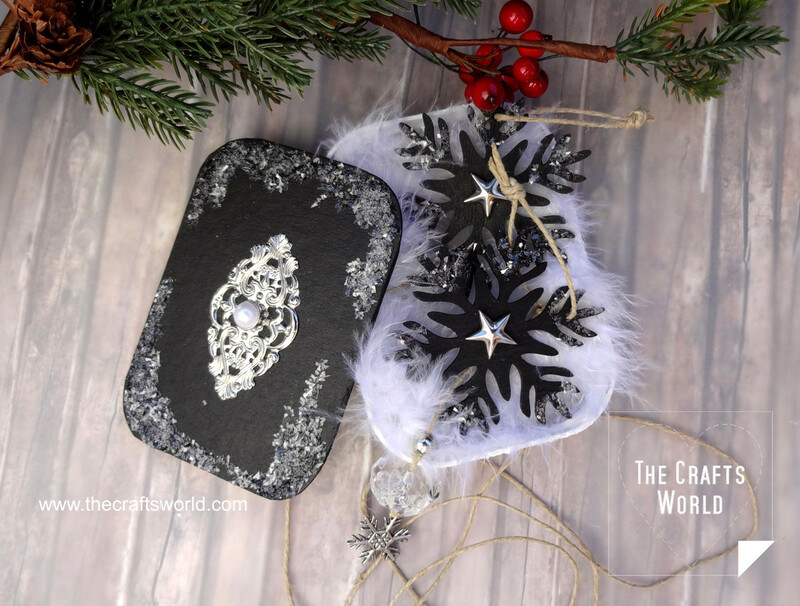 Handmade Christmas ornaments placed in a top open altered tin. 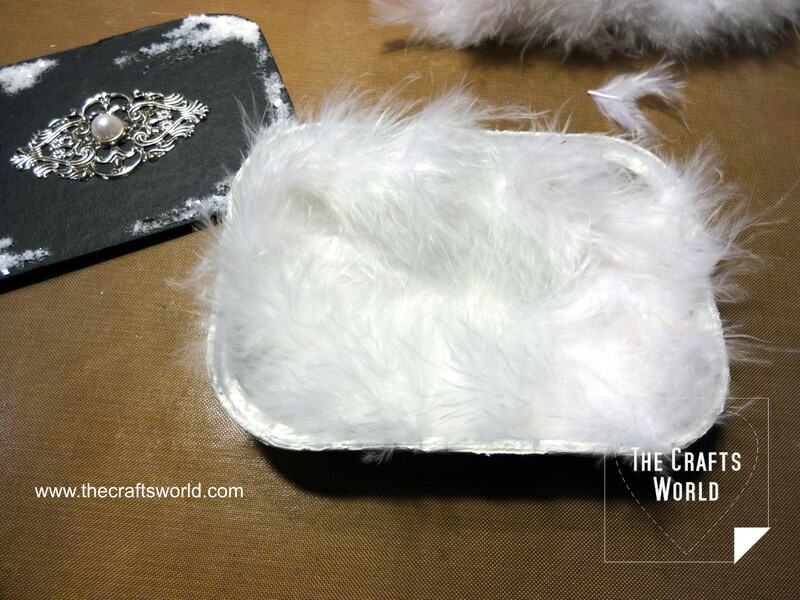 This year keep your tins to make them the perfect box for handmade Christmas ornaments. 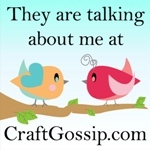 Alter the box with paint or heavy structure paste, cut a paper cover and wrap them with some binder twine. 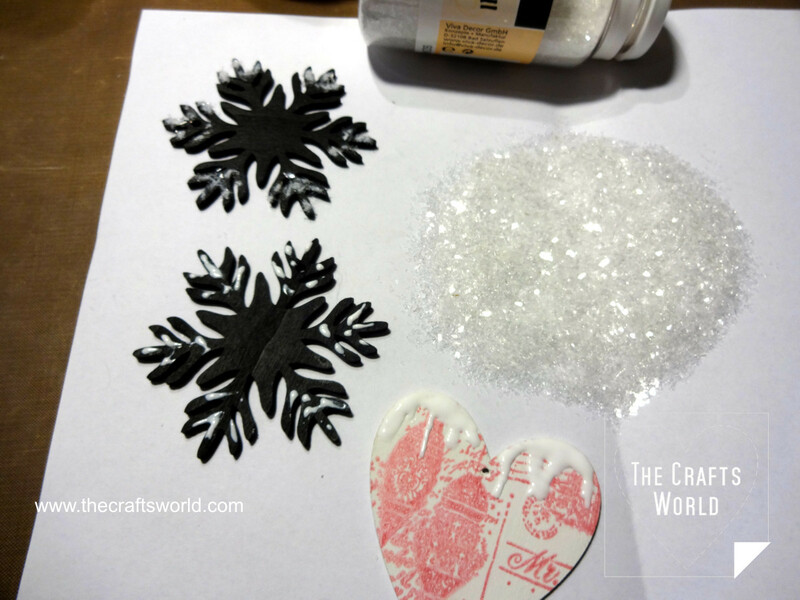 Make beautiful ornaments with Christmas shapes decorated with chalkboard paint and ice crystals. Using the top of tin, mark the shape of it on the greyboard. 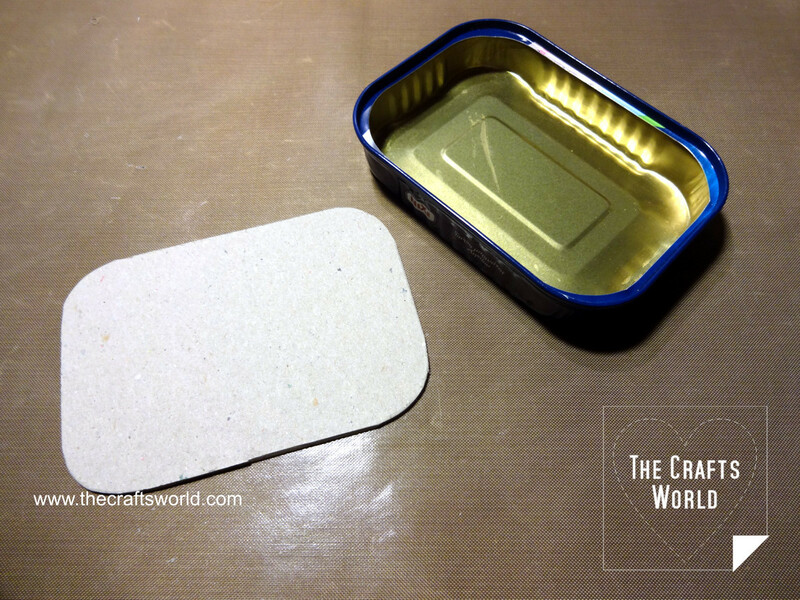 Cut a bit smaller piece to fit as cover of the tin when placed on top of it. 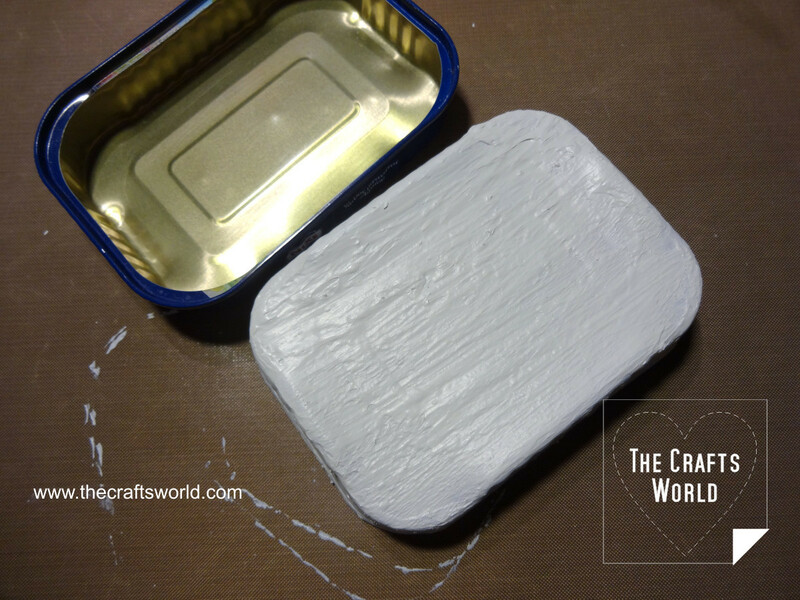 Paint the tin with the structure paint to cover well. 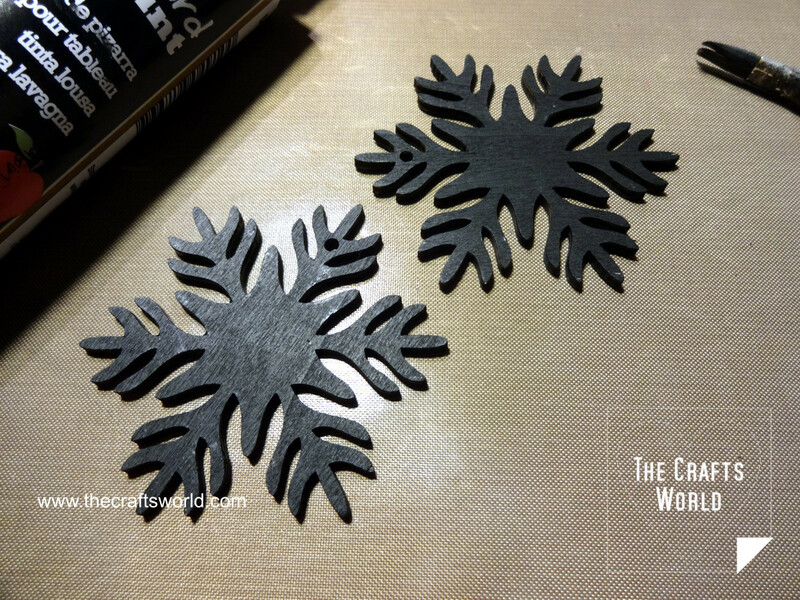 Paint the wooden snowflakes and the greyboard cover with the chalkboard paint. 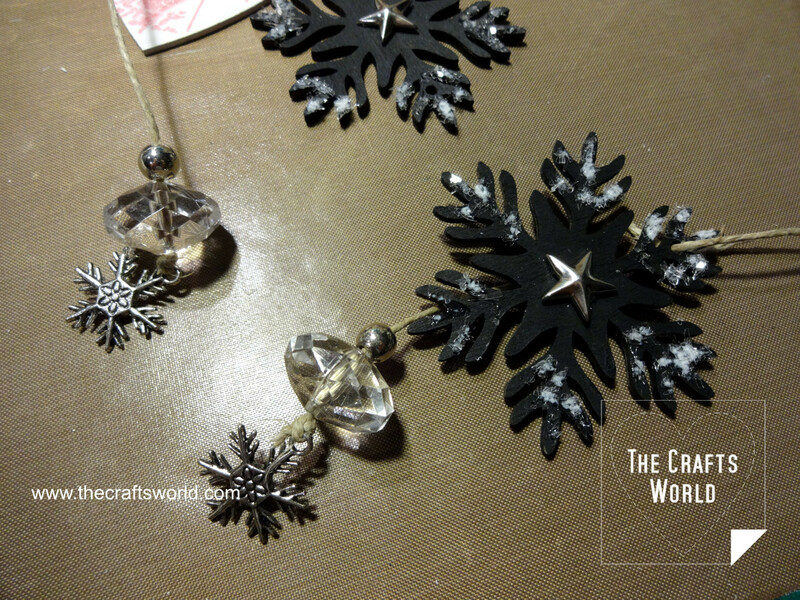 Add some glue on the edges of the snowflakes and glue the Ice crystals (use other wooden shapes if you prefer too). Let them dry well. Repeat the step above with the cover. 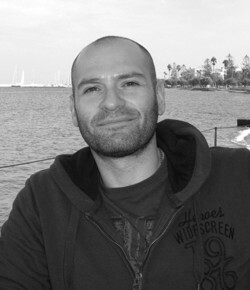 Then open a little hole, large enough to allow a brad to go through. 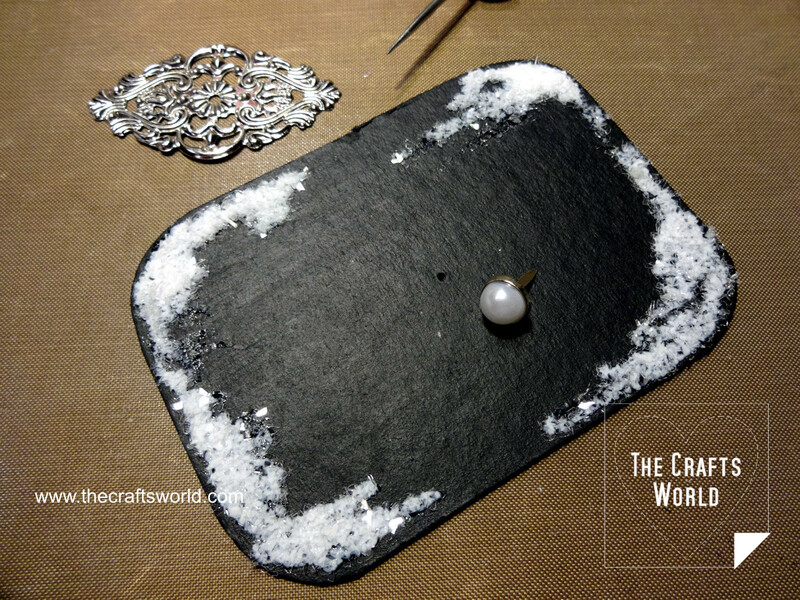 Use a metal embellishment and secure with the brad in the center of it. Place the feather trimming in the tin. 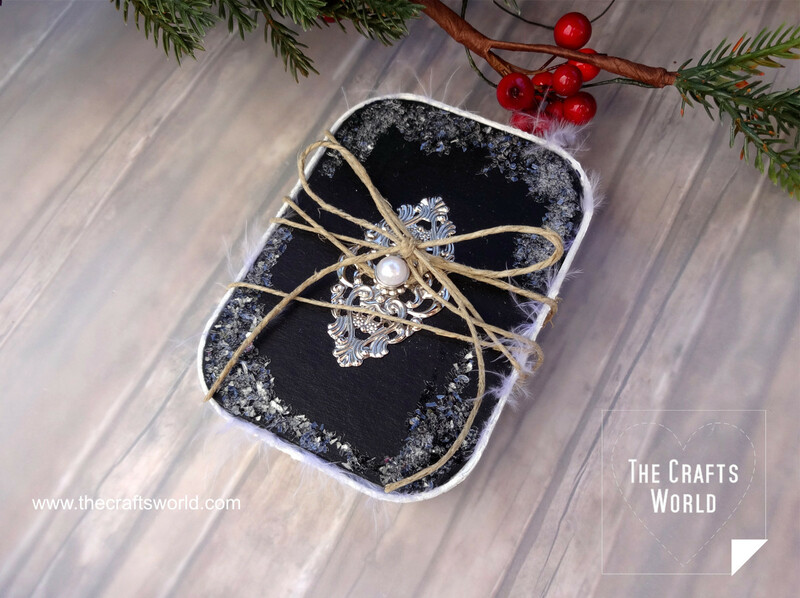 Add the beads and the snowflake charms with the binder twine. 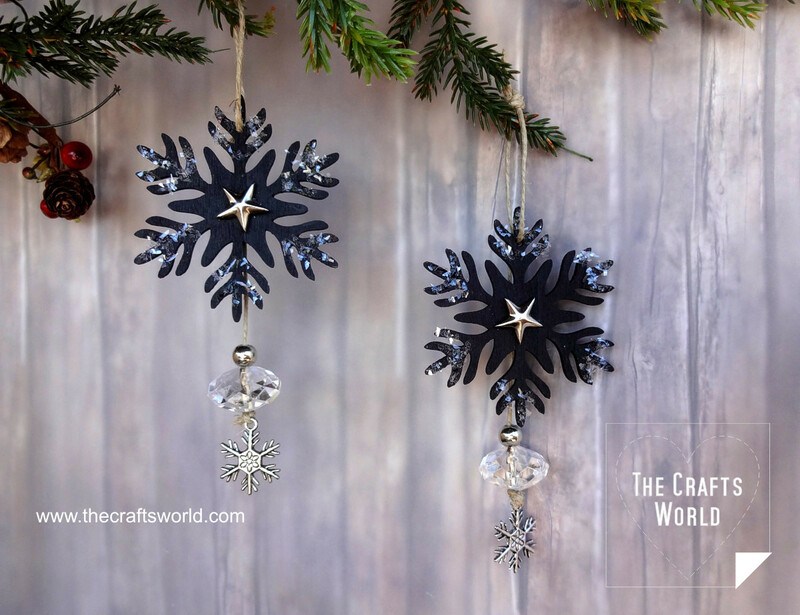 Set a star rivet in the center of the wooden snowflake. Place the Christmas ornaments in the tin, cover them and tie with some binder twine.